Axis Marketing Group...Restaurant marketing that actually works! Since 1992, Axis Marketing Group has been providing customized marketing services for leading restaurants throughout America. We realize that time is the restaurateur's most precious commodity. By handling the marketing responsibilities in a variety of areas for our clientele, we free them up to concentrate on the more pressing issues of running a successful restaurant operation. Whether you are a multi-unit operation or a small independent establishment, AMG has the experience and expertise to tailor a marketing program that will fit your budget and deliver trackable results. We welcome this opportunity for you to review what the Axis Marketing Group can do for you and your establishment. 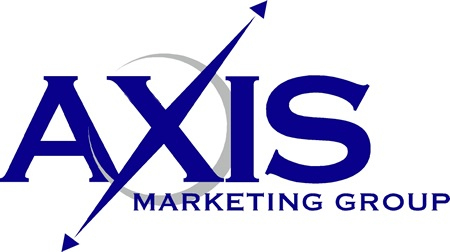 "Axis Marketing Group is the real deal! They do a great job in collecting and managing our databases as well as target e-mail campaigns. I am extremely happy with AMG and recommend them to anybody who wants to increase their sales." "AMG is efficient, reliable and cost effective. I've tried the 'do-it-yourself' e-mail marketing services before, they don't compare to what the Axis Marketing Group team provides for us." "We have used other services in the past but none has compared with Axis. They do what they say and you can feel confident that your restaurant is being properly represented. Follow through and commitment to the program by Axis has been excellent." "Axis Marketing has been fantastic to work with. The new website they developed for us (www.johnnysonfulton.com) has updated our on-line presence and the VIP Email list they have built has definitely helped increase business. I'd recommend them to anybody!"